Bangor University was founded in 1884, making it one of the oldest and most prestigious degree awarding institutions in the UK. We have 12,000 students, 1,400 of these are International students from all over the world. Today the University offers over 250 different bachelor degrees, more than 150 courses at postgraduate taught level and allows the opportunity for research in around 40 unique areas. In addition, Bangor Business School is now offering a range of cutting-edge MBA and MSc courses in Banking and Finance from its London Centre. In the latest UK Government Research Assessment Exercise (RAE), world leading research has been identified in all of our 19 assessed subject areas with nearly 50% given the top grading of 3* and 4*. Among them, Accounting & Finance within the Business School is rated as the best in the UK; Electronic Engineering is rated second, with Arts & Humanities, Health & Behavioural Sciences and Environmental & Ocean Sciences all gaining top ratings. Popular courses with Chinese students are Business, Banking, Accounting, Finance, Psychology, Education, Media and Sports Science, Environmental Sciences and Ocean Sciences. 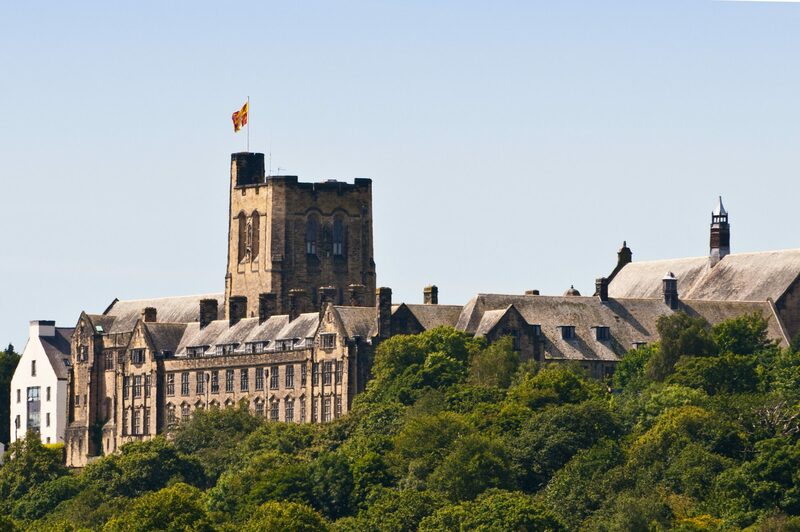 Bangor University offers a range of scholarships from £2,000 up to full tuition fee waiver for international students. Bangor is a small city of 22,000 people (Plus 12,000 students) set in an area of outstanding natural beauty, where the Snowdonia Mountains meet the sea. It is one of the safest and most costs effective cities to study in the UK. 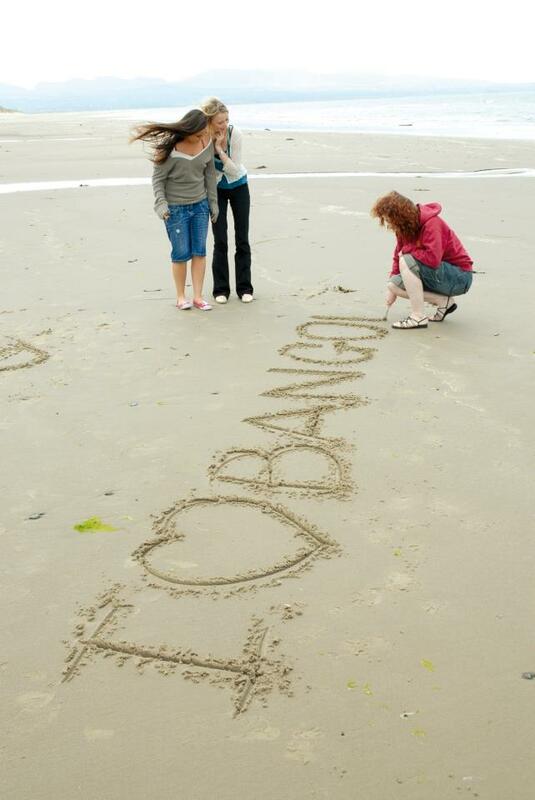 We pride ourselves on the quality of the overall student experience at Bangor: the education and the lifestyle.